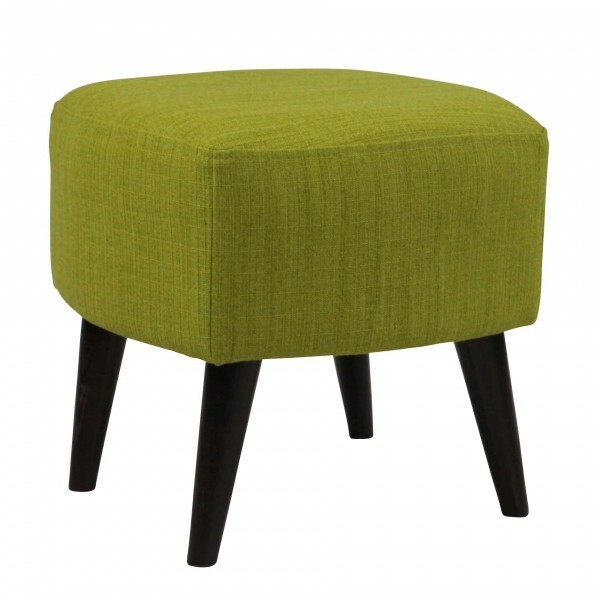 This is a stylish retro footstool, great on its own or part of the collection. 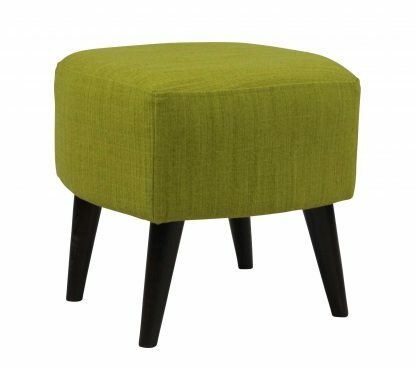 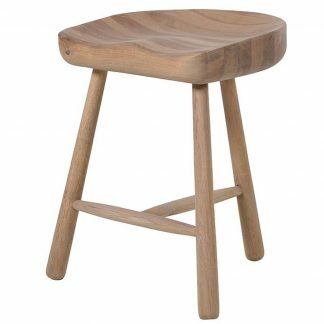 This Stockholm footstool is shown in ‘Porto Apple’. 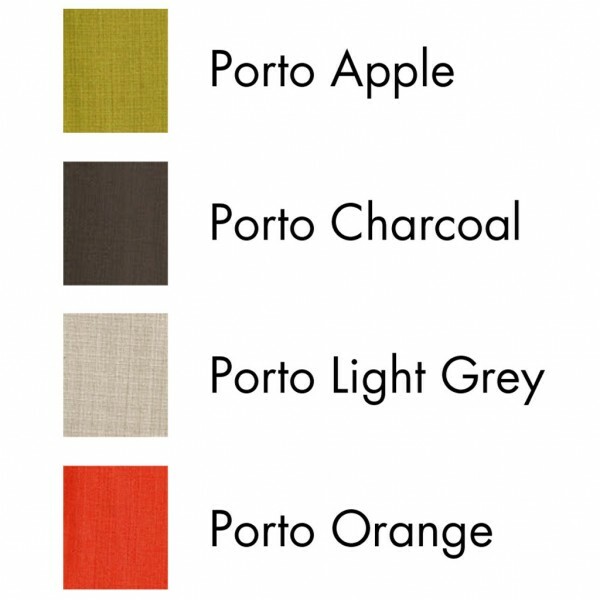 Offered in a choice of four contemporary colours in this attractive wool styled woven fabric. 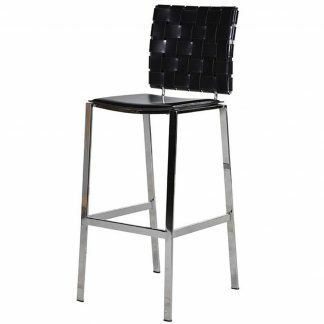 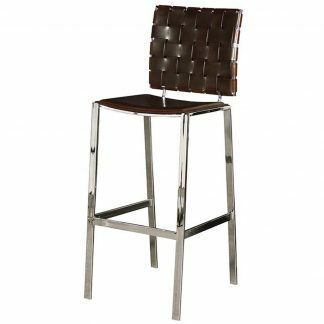 Part of our collection, we also stock a 2.5 seat sofa, 2 seat sofa and occasional chair.